Boeing was expected to complete the work last week, but FAA spokesperson Greg Martin said the company needs more time to make sure it has identified and addressed all issues. 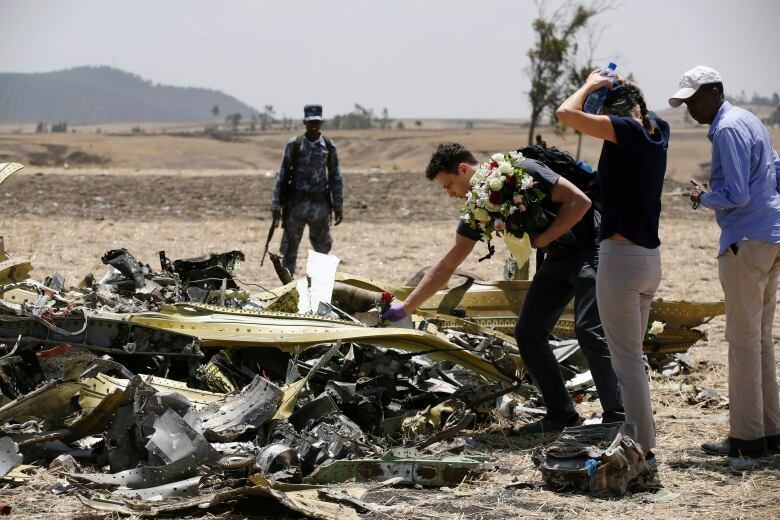 “Safety is our first priority, and we will take a thorough and methodical approach to the development and testing of the update to ensure we take the time to get it right,” said Boeing spokesperson Charles Bickers. Boeing needs approval not just from the FAA, but elsewhere, including Europe and China, where safety officials have indicated they will conduct their own reviews. The news from the FAA suggests that airlines could be forced to park their Max jets longer than they expected. Airlines that own Max jets are scrambling other planes to fill some Max flights while cancelling others. “We are aware that the resumption of service for our 737 Max aircraft may be further delayed, and our team will work with all customers impacted by any flight cancellations,” said American Airlines spokesperson Ross Feinstein. Calgary-based WestJet Airlines plans to stick with deliveries of Boeing 737 Max aircraft once regulators approve the plane for re-entry into service. Air Canada declined to say to The Canadian Press if it still has faith in the plane. The U.S. Congress, meanwhile, is looking into the relationship between Boeing and the FAA. The House transportation and infrastructure committee said Monday that it had requested records from both Boeing and the FAA related to the certification of the 737 Max.